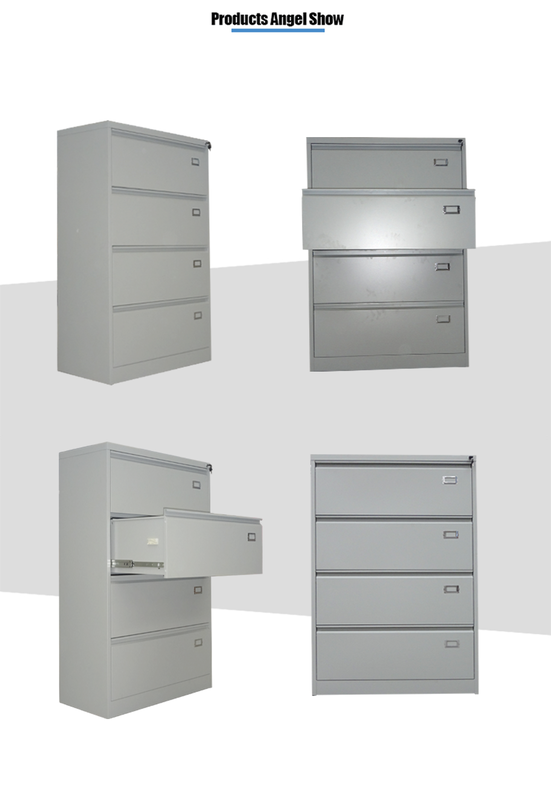 Lateral Filing Cabinet is durable and designed for storing high volumes of suspension filing. 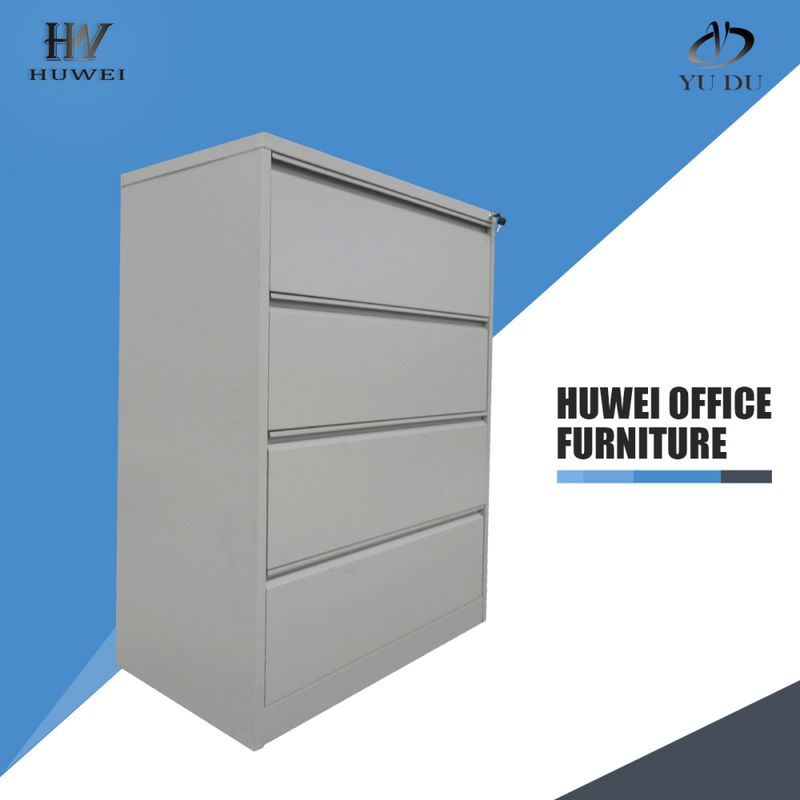 These lockable office storage cabinet feature an anti-tilt safety mechanism, heavy duty double extension runners and full height box drawers for file protection and storage maximization. 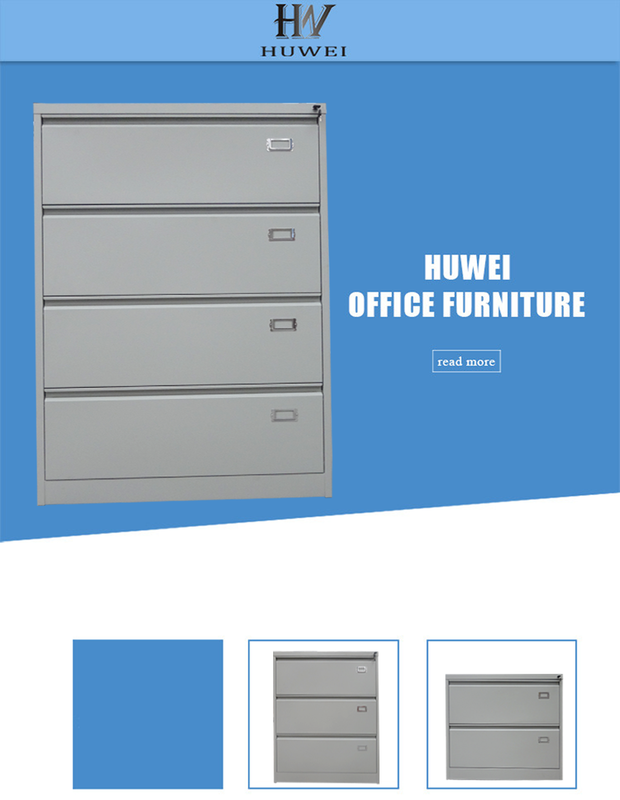 The Steel Filing Cabinet are available in various heights and drawer configurations. The Office Filing Cabinet is knock down structure and will be packed in flat carton package. 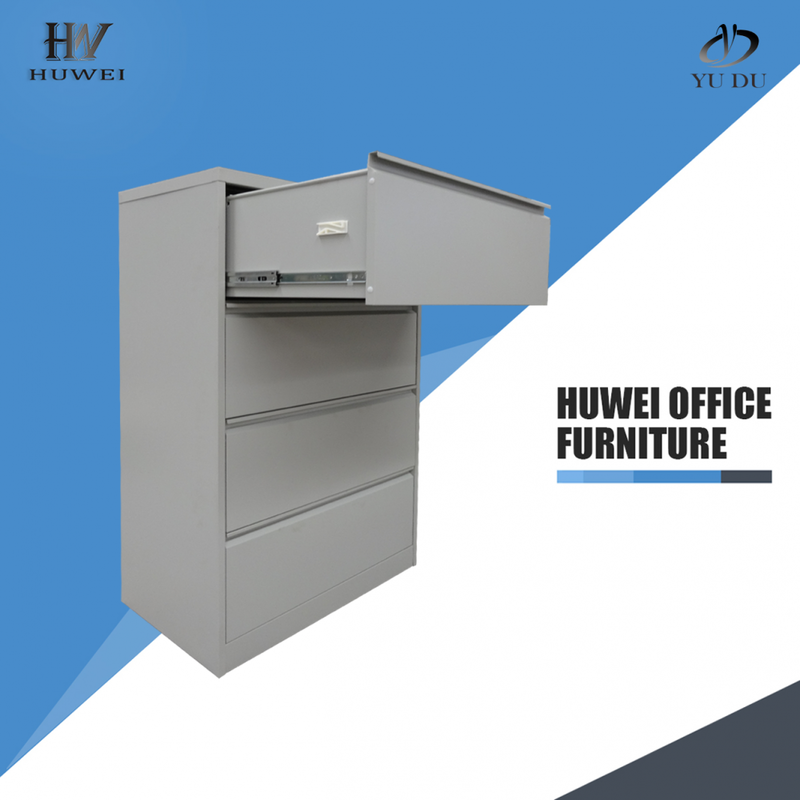 Looking for ideal Filing Cabinet Lateral Manufacturer & supplier ? We have a wide selection at great prices to help you get creative. 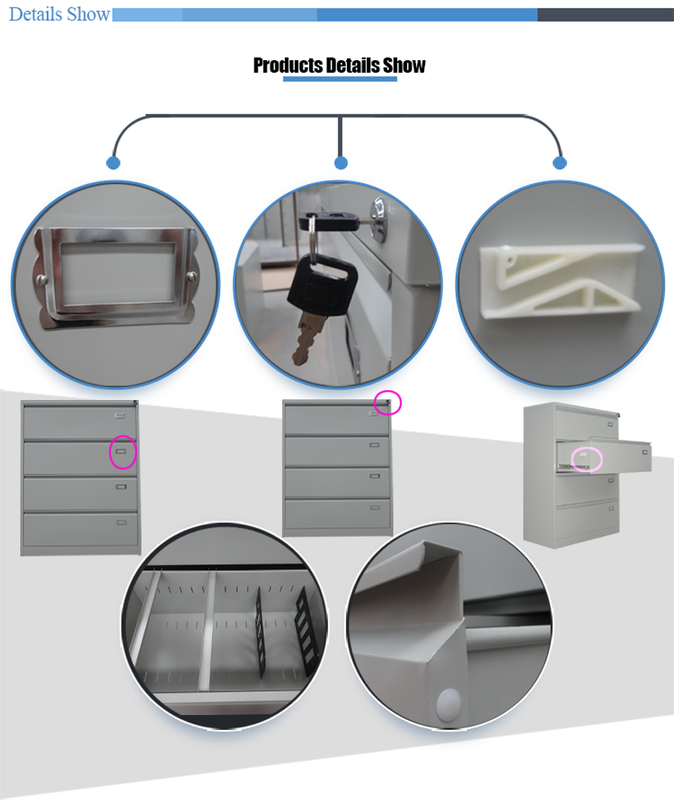 All the Lateral Locking File Cabinet are quality guaranteed. 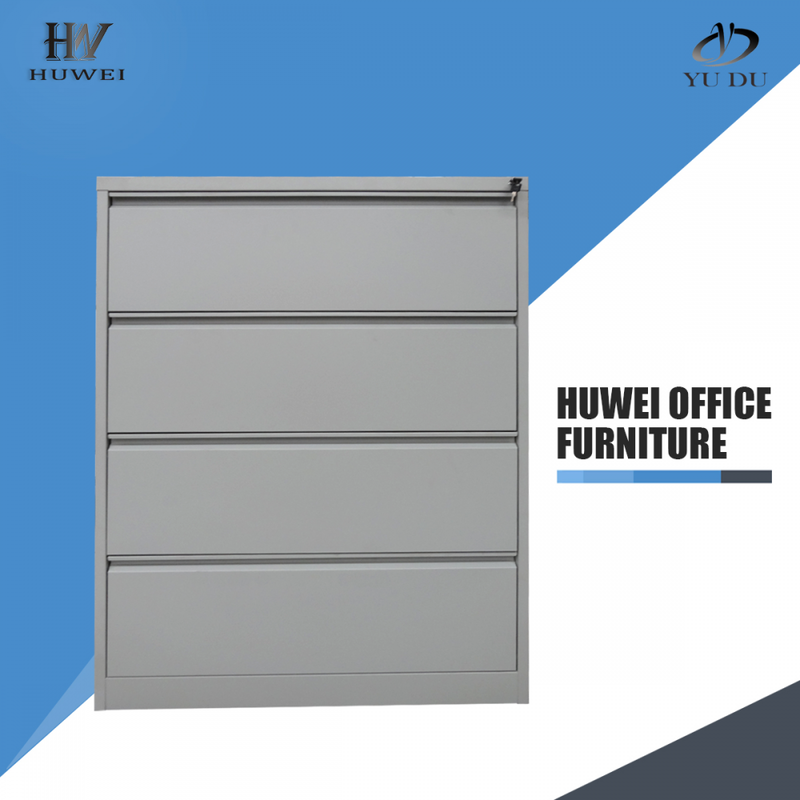 We are China Origin Factory of 4 Drawer Filing Cabinet Lateral. If you have any question, please feel free to contact us.